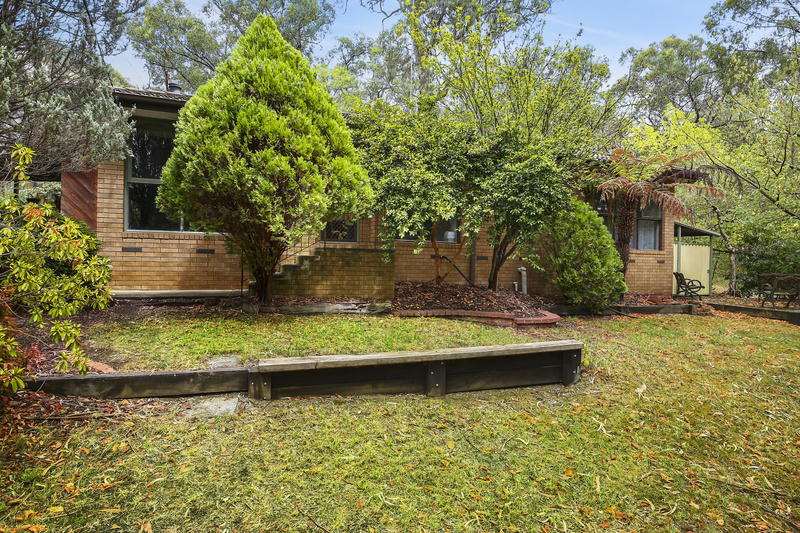 First Home Buyer Delight or Investment Dream! 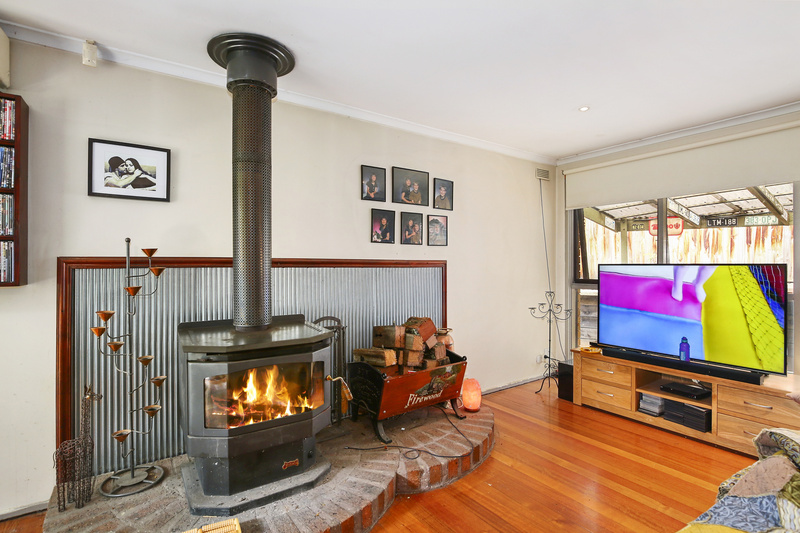 A solid brick home in Launching Place consisting of 3 bedrooms and 1 bathroom, a great family living area with crackling wood fire and a split system. 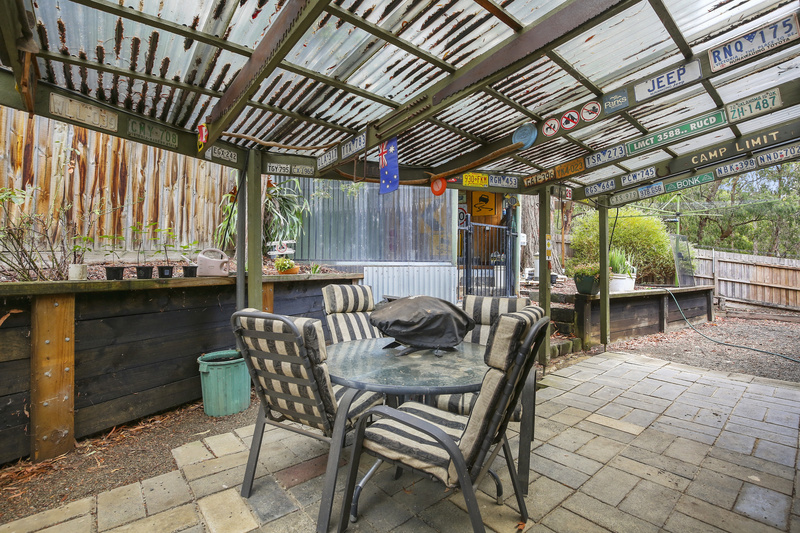 With rustic character you will love this home and the lifestyle it offers. 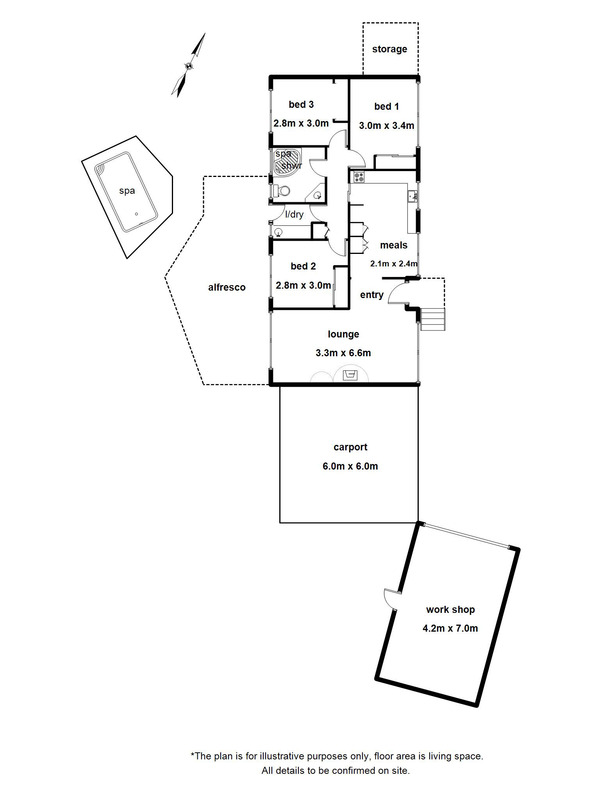 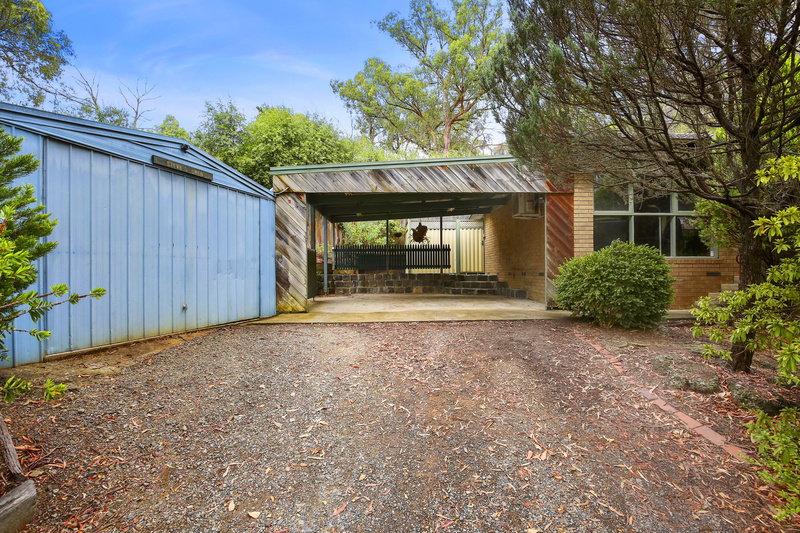 Outside you have a double carport along with a single lock up garage. 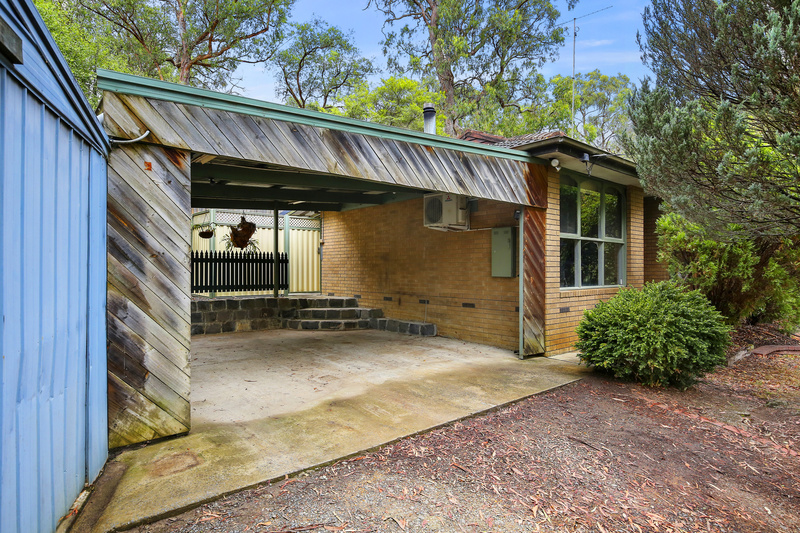 In the garage you have a great secure office space which will come in handy! 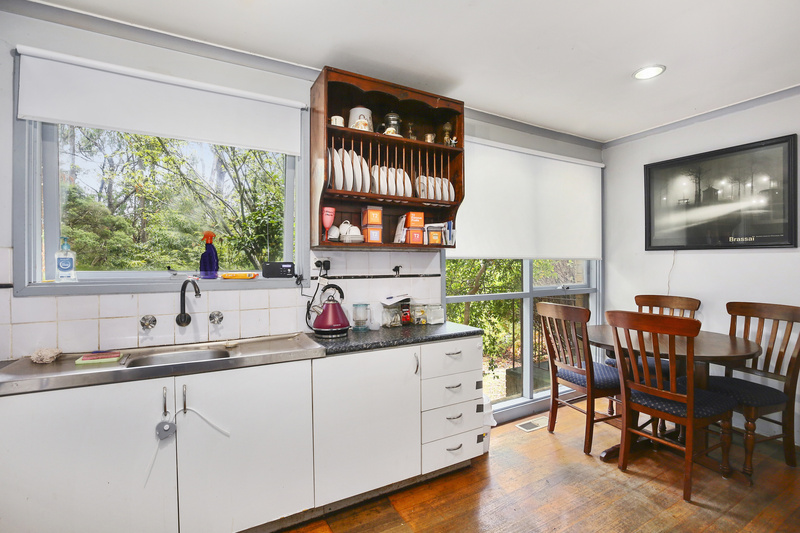 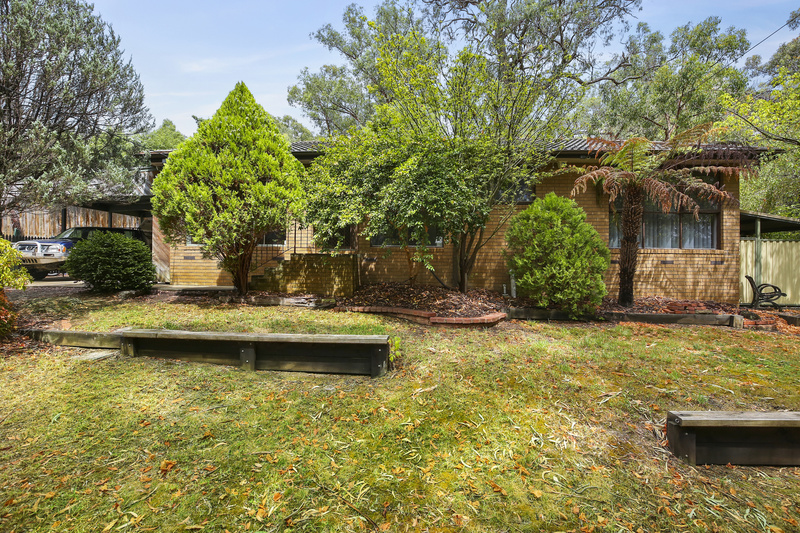 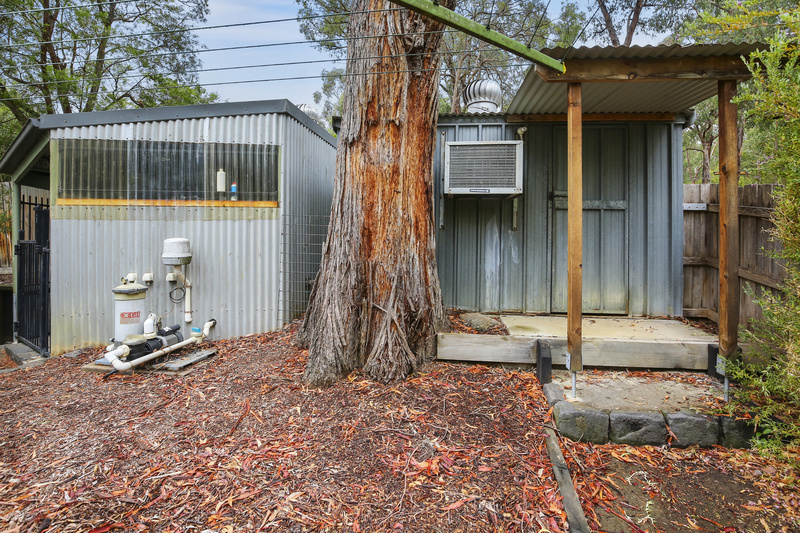 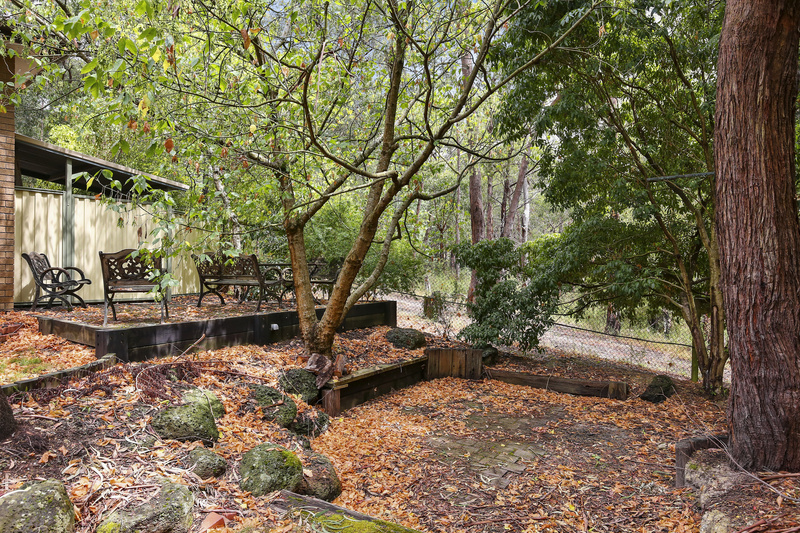 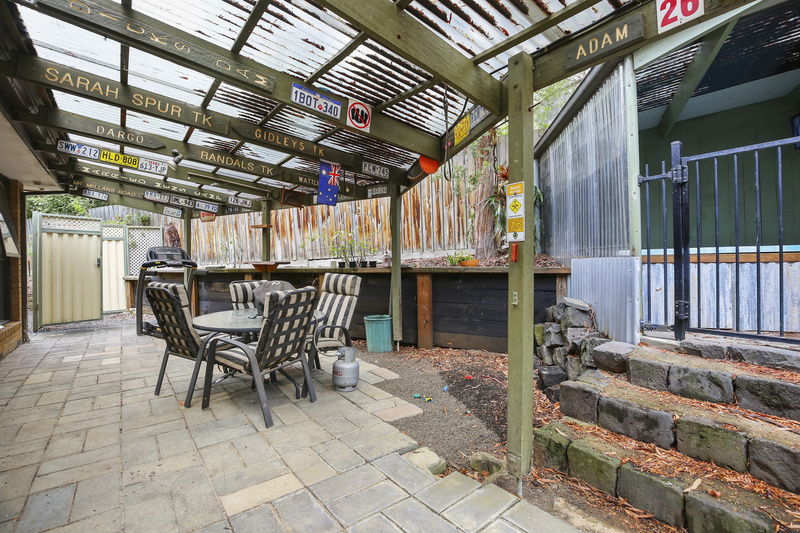 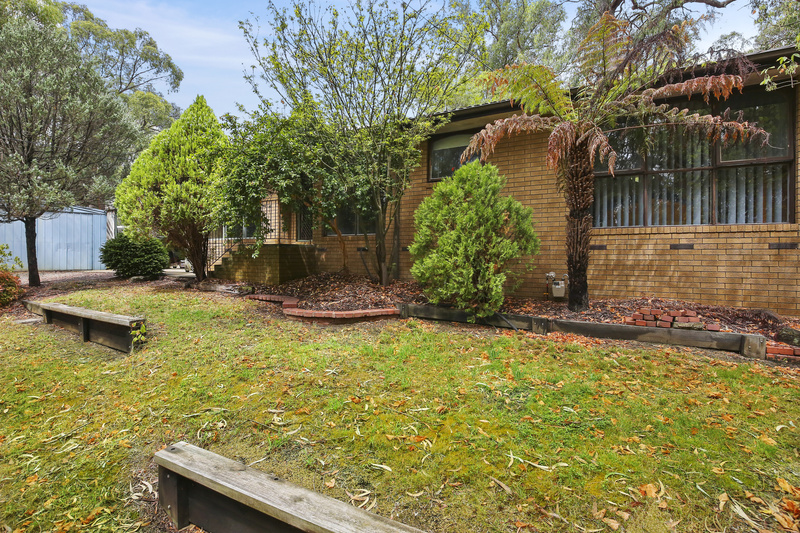 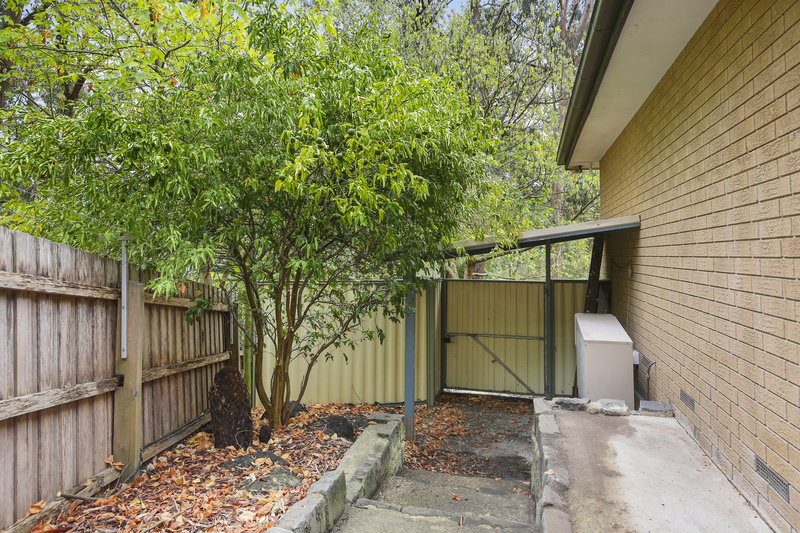 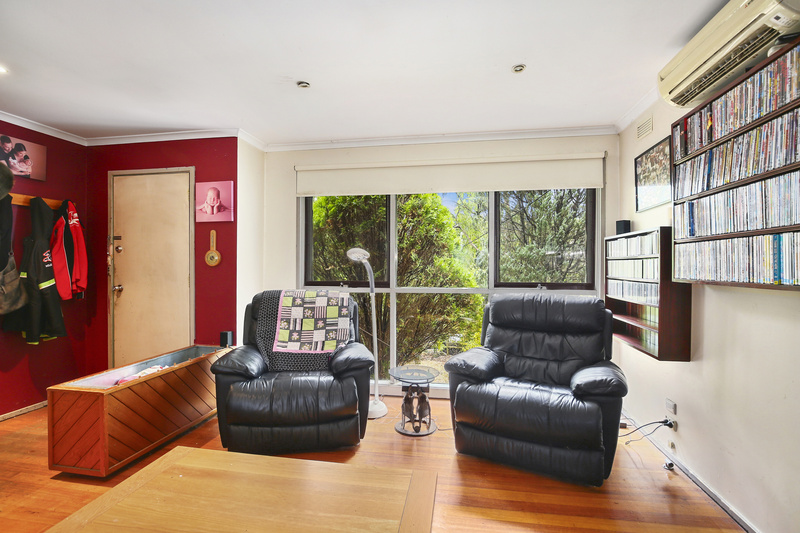 Entertaining your friends is easy here with the undercover paved area that is large enough for a big family sized table along with great outdoor spa which really gives you a feel of having a home among the gum trees! 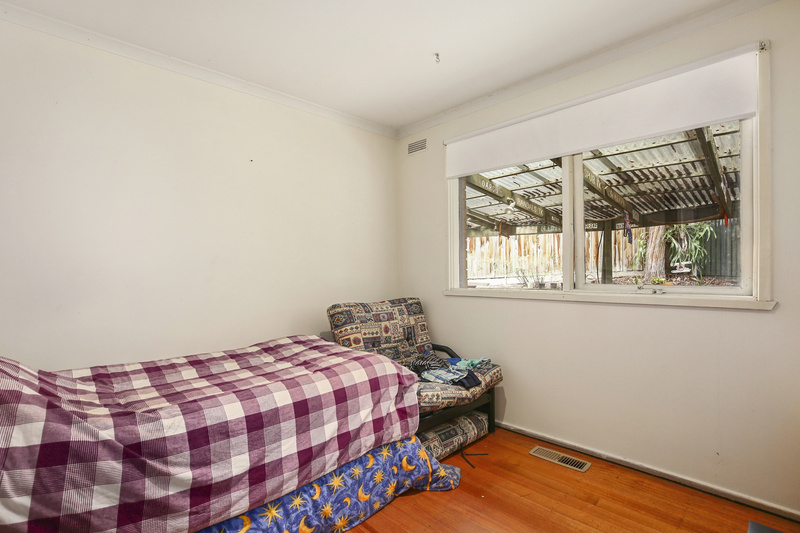 As an added bonus there is a bungalow/studio with its own air conditioning/heating great for the teenager needing some space or an extra home office! 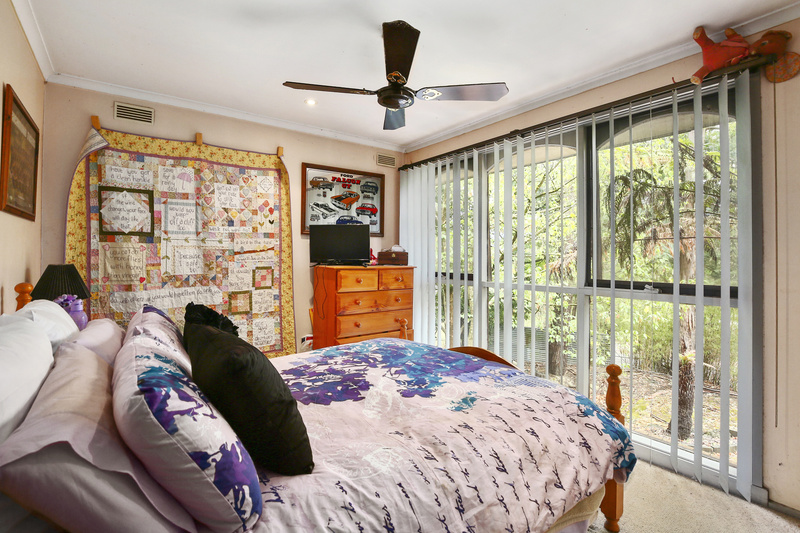 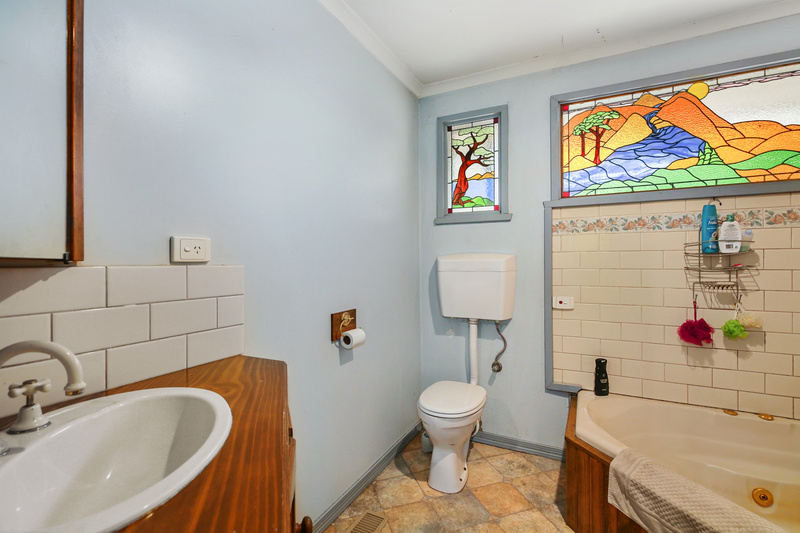 Extras include hardwood flooring, gorgeous stain glass windows throughout as well as being fully fenced for the animals and kids! 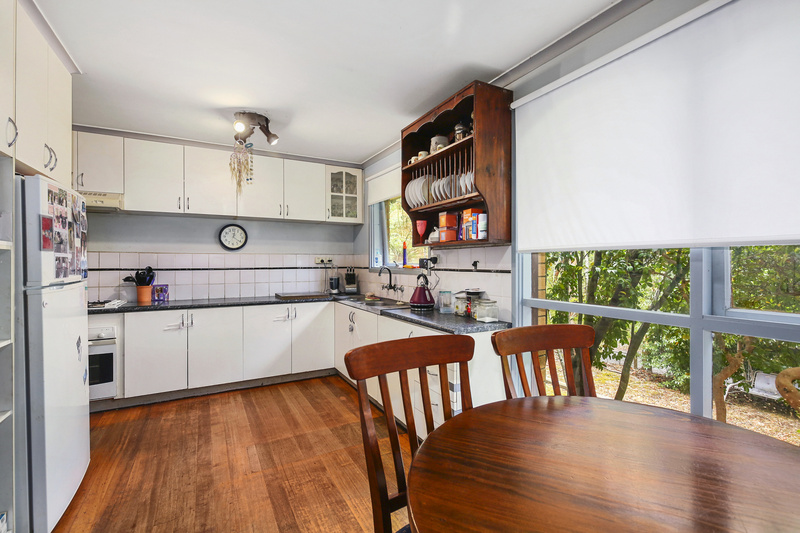 Don't wait, book an inspection now!